One of the key priorities for ESSA is alignment and conformity across different federal and state systems. 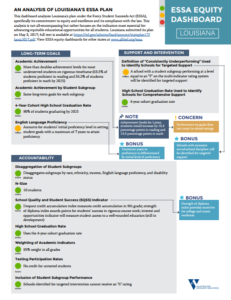 ESSA gives states the flexibility to hold schools accountable, measure student outcomes, and provide supports and technical assistance in a way that is aligned with their own priorities. States are encouraged to streamline services across Career Technical Education (CTE), workforce development and higher education and truly support learners to achieve career success. 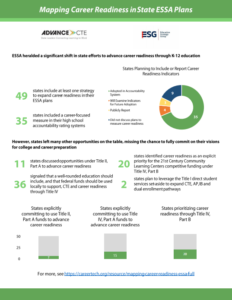 With 49 states including at least one strategy to expand career readiness in their ESSA state plans — and 35 going as far as adopting career readiness indicators in their accountability system — this is a watershed moment for career readiness. 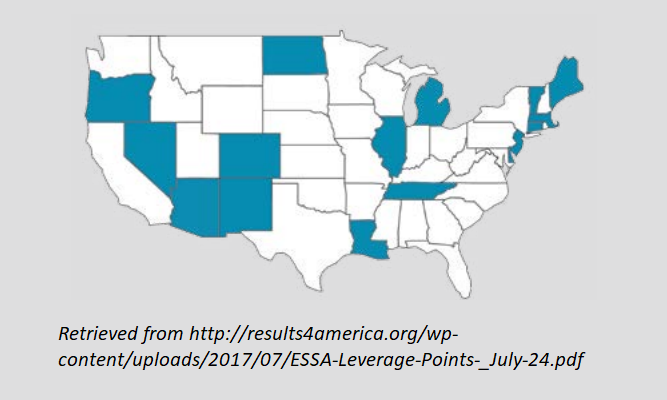 However, states left many opportunities on the table, failing to fully leverage all that ESSA has to offer. Nevertheless, a plan is just that — a plan. 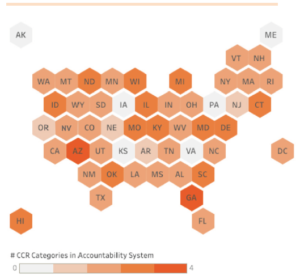 Given the right vision and commitment, states have considerable leeway to go beyond the letter of their plans and make career readiness a priority, and a promise, for all. Kentucky’s plan, for example, draws on economic priorities to undergird accountability and supports across each of the different titles in the law. 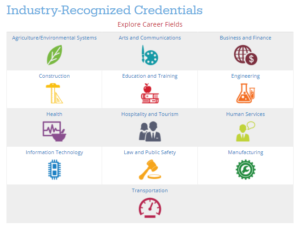 The plan describes the five key industry sectors in the commonwealth of Kentucky and clearly articulates the role that CTE and K-12 education play in preparing learners for success in the modern workforce. 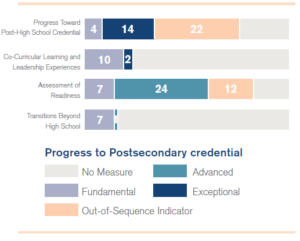 Kentucky’s accountability system reinforces this priority by measuring and holding schools accountable for key career readiness metrics, including industry-recognized credential attainment, CTE dual credit completion, apprenticeships and more. State leaders have completed the tremendous work of engaging stakeholders, identifying priorities and developing strategic action plans to drive education in their states. Now they are tasked with implementing those plans. 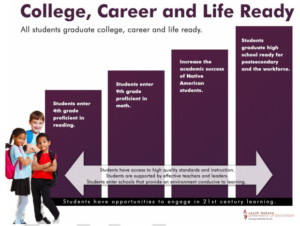 Given the growing profile of CTE and the elevated role of career readiness in state ESSA plans, the path ahead is promising. But now is the critical time to act, and states should ensure that they fully leverage all of ESSA’s opportunities and follow through on the commitments they made in their plans. In addition to the report, a supplemental appendix profiling specific state strategies and an infographic of key takeaways are available to download. 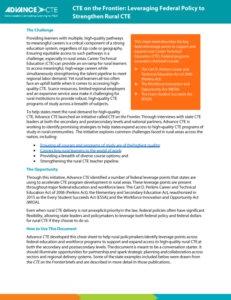 Today Advance CTE released a new cheat sheet to help state leaders identify and leverage federal policy to strengthen rural CTE. The brief, developed as part of Advance CTE’s CTE on the Frontier initiative, examines policy and funding intersections between the Carl D. Perkins Career and Technical Education Act of 2006 (Perkins), the Workforce Innovation and Opportunity Act (WIOA) and the Every Student Succeeds Act (ESSA). The resource is designed as a conversation starter to help state leaders align supports and services in their states. Rural America is home to 9.1 million K-12 students and more than half of the nation’s school districts. Many of these students do not go on to earn a postsecondary credential or degree. Only 28 percent of rural adults above the age of 25 held at least a 2-year degree in 2015, compared to 41 percent of urban adults. CTE can help close this gap and prepare rural learners for the world of work. 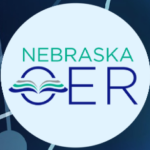 Already, states are adopting creative measures to ensure programs are high quality, connect rural learners with authentic work-based learning experiences, expand the breadth of options available in rural institutions and strengthen the CTE teacher pipeline. Many of these efforts are supported with state and local funds, but states are also leveraging Perkins reserve funds as well. The reserve fund is one of many leverage points in federal legislation that states can use to strengthen CTE in rural areas. Under the Perkins Act, states can set aside up to 10 percent of local funds to provide formula or competitive grants to recipients with either rural populations, high numbers of Career Technical Education (CTE) students or high percentages of CTE students. In Montana, state leaders have used the reserve fund to strengthen Big Sky Pathways in rural schools and focus dollars and supports on state priorities such as expanding dual credit opportunities. According to a recent survey from Advance CTE, 38 state CTE directors reported using the reserve fund option in 2017, and 27 of those said that supporting rural students is one of the focus areas for their reserve funds this year. States can change their reserve fund priorities from year to year, but the fact that more than half are using the fund to augment rural CTE efforts is a testament to the need in rural communities. 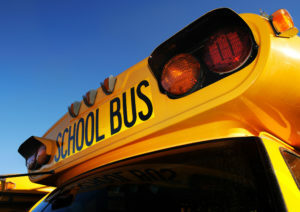 Another example of how federal education programs can be leveraged to support rural communities is the Rural Education Achievement Program under ESSA, which provides supplemental funds to rural schools and districts that can be used to support other local activities. With ESSA’s renewed focus on career readiness and well-rounded education, schools and districts can use these funds to design and expand CTE programs of study, provide professional development for CTE and academic teachers, expand dual credit opportunities, and more. By braiding funds, aligning policy priorities, coordinating service delivery and working to remove barriers across programs, state leaders can better meet the needs of rural learners.